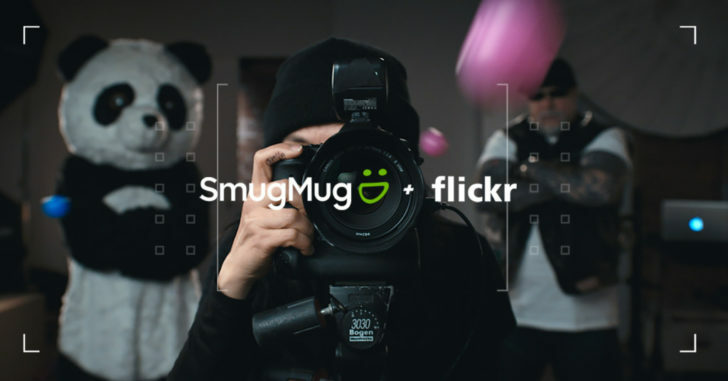 Flickr - a photo sharing and hosting platform has been officially acquired by SmugMug - another photo sharing and hosting platform. This agreement was concluded few days ago and all access has been given to Oath Inc by SmugMug. SmugMug might sound new to many of us here but the truth is, SmugMug is not a new site. As a matter of fact, they started as early in 2002 while Flickr started 2 years after in 2004. SmugMug is a premium site. They don't offer free services. All their plans are subscription-based, offering paid plans for individuals and businesses. But Flickr's popular ad-supported service will remain intact. In an interview with SmugMug CEO - Don MacAskill, he said "I don’t know what the future holds. This is a new model for me,”. He plans to maintain Flickr as its own standalone platform, and even hopes to bring something out of it. We are yet to know the worth of this deal as financial details hasn't been disclosed yet. Well if they will help make the service better, then that fine. kudos to SmugMug for achieving this height,i know that they're trying. Simply go for forgot password to retrieve your password through your mail.